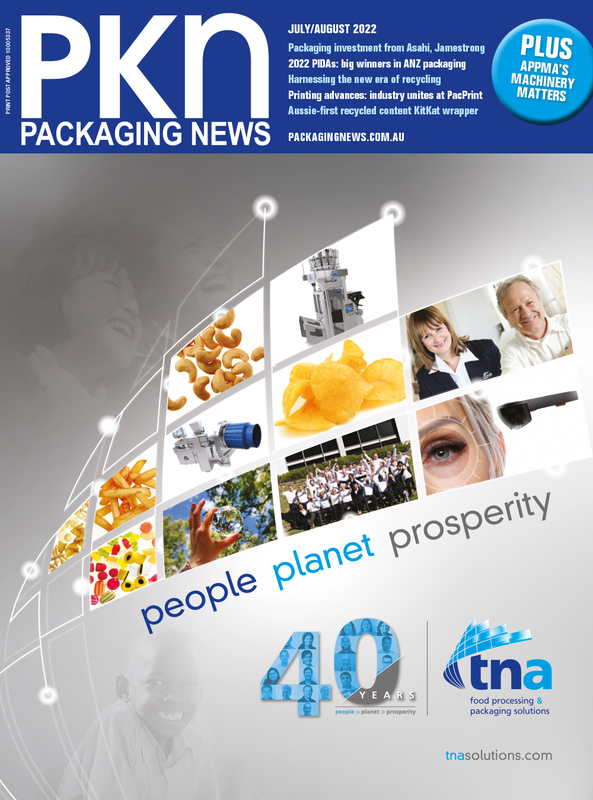 The Asia-Pacific region is home to one of the fastest growing snack food markets in the world, according to a new report by PMMI, the Association for Packaging and Processing Technologies in the US, which also highlights equipment flexibility as a key demand for FMCG packagers. In its Snack Foods – Packaging and Processing Market Assessment and Trends report, the PMMI highlighted the Asia-Pacific and Latin America as the fastest-growing regions for snack foods, with the largest markets, North America and Europe, growing slowly if at all over the past few years. Healthy or “better-for-you” snacks, as well as combination snacks with different types of food in one package, fuelled what growth there was in North America and are forecast to continue to grow quickly. Fast-moving consumer goods packagers are increasingly demanding more flexibility from their machinery, and more speed for both primary and – in particular – secondary packaging. Sanitary design is also high on the list, with FMCG packagers looking for machinery that can be more easily and quickly cleaned. Ease of maintenance, ease of operation, reduced lead times, and smaller footprints are in high demand as well, as part of a general desire to see more innovation. Though FMCG packagers are after disruptive rather than incremental improvements, many are not yet ready to invest in robotic equipment, believing it’s still too expensive; robotics pick-and-place filling capacity and robotic case packers for high-precision loading were among the technologies singled out for their cost. Manufacturers are more likely to invest in robotics in five to ten years’ time, rather than two to three. According to the report, the top three investment priorities for FMCG packagers are flexible case packing equipment; metal detectors, X-ray machines and other foreign object detection equipment; and flexible vertical form fill sealing machinery. The PMMI also recommends that equipment manufacturers focus on developing their offerings and innovating for fast-growing segments such as better-for-you and combination snacks, with machinery like flow wrappers for bars, pouch fillers for nuts and seeds, and tray fillers for combination snacks. Snack food processing and packaging equipment will be among the vast showcase of leading-edge machinery at the PMMI-owned show, Pack Expo International, taking place in Chicago from 14-17 October.